Cydney Walker is a registered dietitian and personal trainer who began writing about nutrition and exercise during her dietetic internship in 2000. She has been featured in "Voices" and by the National Medical Association for her HIV research. She earned her master's degree in human sciences from Texas A&M University in Kingsville. Third shift workers live a unique life. Your time schedule is completely the opposite of people who live and work during daylight hours. Eating can become a challenge for you, as most restaurants are not available for service during the wee hours of the night. When you get off from work, most restaurants are opening for breakfast when its your dinnertime. You may fall prey to eating foods that provide boosts of energy in order to stay awake during your shift. Caffeine and sugar may be staples in your diet to provide quick energy so you can focus. However, relying on caffeine and high sugar foods only gives you a false sense of energy, leading you to eat more sugar and drink more caffeine when you crash. You need to focus on complex carbohydrates that will be broken down slowly and release a steady stream of energy to your body. 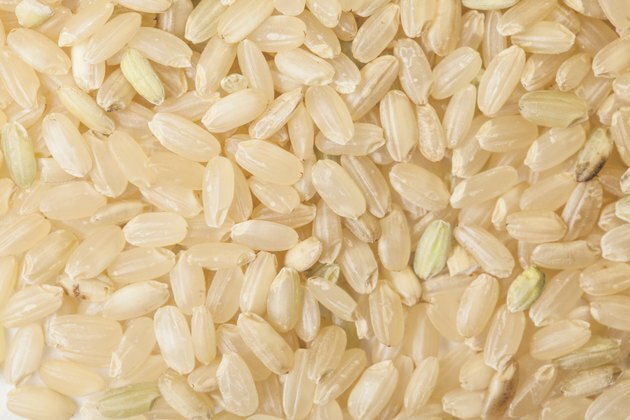 Foods like brown rice, sweet potatoes, green and brown lentils, whole grain cereals and pastas, whole fruits (with the skin on) and vegetables are rich in fiber and are digested slowly. Moreover, since third shift workers experience more digestive issues, according to the Center for Disease and Control (CDC), the added fiber can help ease those problems. You will need to increase your intake of vitamin D-fortified food, which means vitamin D has been added. Your ability to produce vitamin D naturally in your body is limited because you have less exposure to sunlight during the day. 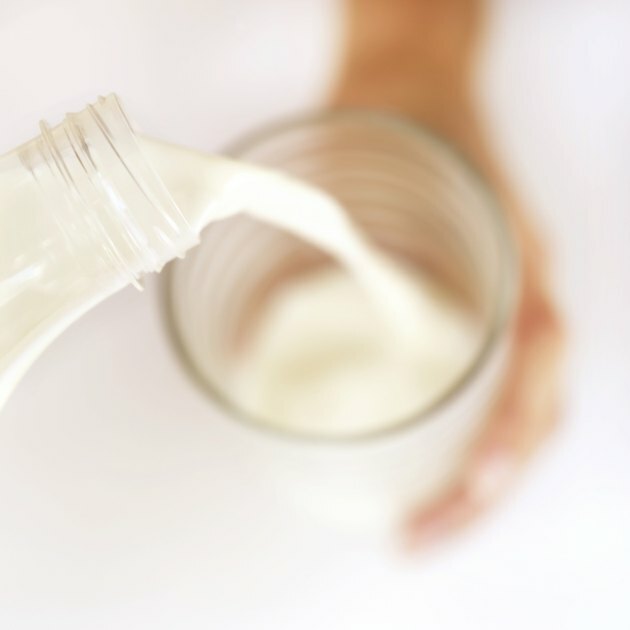 Look for vitamin D-fortified juices, animal and plant milks, yogurt and other dairy products. These foods will help your bones absorb calcium and help your body make needed hormones so it can function properly. During the later hours of your shift and your dinnertime, your meals and snacks should be easily digested foods. Avoid heavy, greasy foods to reduce the occurrence of digestive problems that can cause you to sleep less. 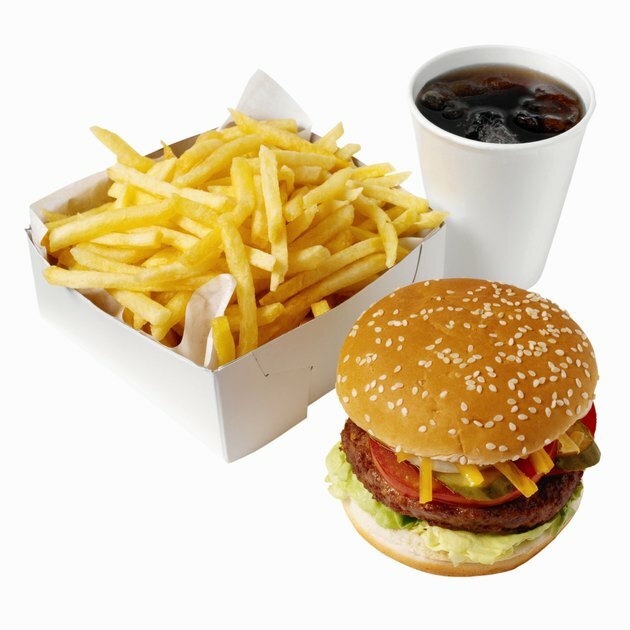 According to the CDC, heavy, greasy foods prevent sleep and therefore should be avoided. Vegetables and fruits are good choices for light snacks. Dairy products, which also make good snacks, are rich in tryptophan, an amino acid that helps induce relaxation in the brain. 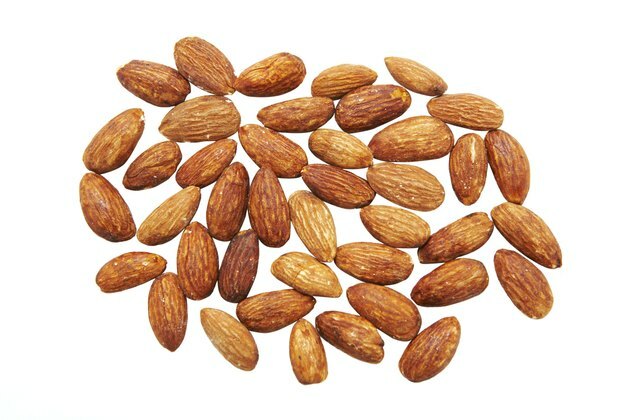 Other good food choices for sleep include turkey, flaxseeds, or almonds, which may be added to salads. You may want to add chamomile tea before bedtime with a teaspoon of honey in it. 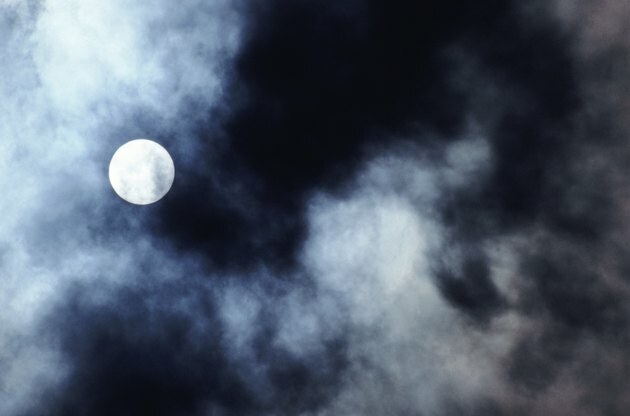 Sleep-deprivation.com advises having chamomile tea before bedtime because it has mild sedative effects. Adding a small amount of glucose in the form of honey to the tea will help your body to stop producing orexin, which is a neurotransmitter that keeps us alert. 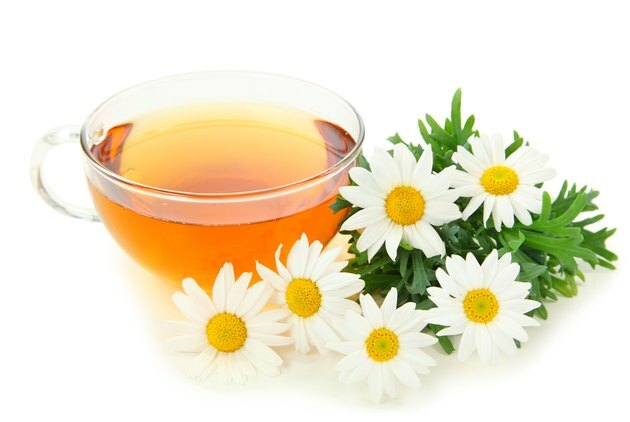 Combining chamomile tea and honey is a good way to help your body relax when the world is awake.